 BCS’s IT services come with 24/7 support. Our technicians can spot and resolve most issues remotely before they create complications for your staff. This allows your workforce to concentrate on the day-to-day tasks that keep your business competitive. To learn more about these services, click the links or contact BCS.